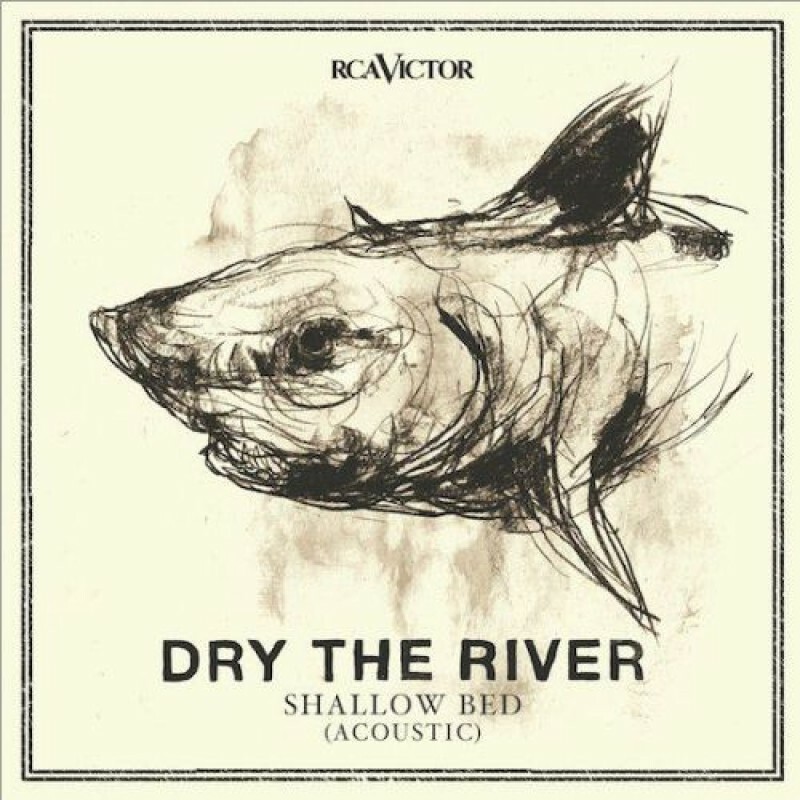 Dry the River's acoustic re-working of their debut album 'Shallow Bed' is out now. You can stream this fresh take on their stunning long player here, and order from iTunes here (for the bargain price of £4.99. If you haven't yet picked up their album proper you can order this with the acoustic re-working here.